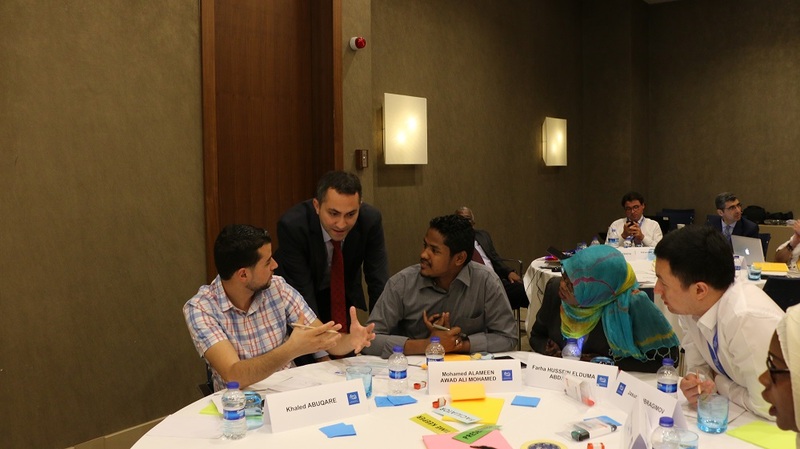 A training on “South-South & Triangular Cooperation in Implementing the 2030 Agenda: Youth4South Edition” was organised in cooperation with SESRIC, United Nation Office for South-South Cooperation (UNOSSC), Islamic Development Bank (IDB), United Nations Populations Fund (UNFPA), China Institute for South-South Cooperation in Agriculture (CISSCA) and the United Nations System Staff College (UNSSC) in Istanbul, Turkey on 20-22 June 2018. The training was designed to develop the capacities of the participants on the foundations and the modalities of the South-South & Triangular Cooperation (SS&TC) approach in the context of 2030 agenda and to be able to effectively apply SS&TC in the areas of rural development and health. 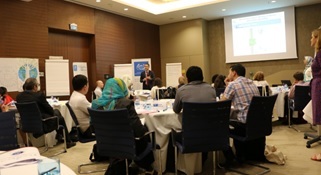 The training was attended by 24 participants of whom 15 are the representatives of OIC countries. 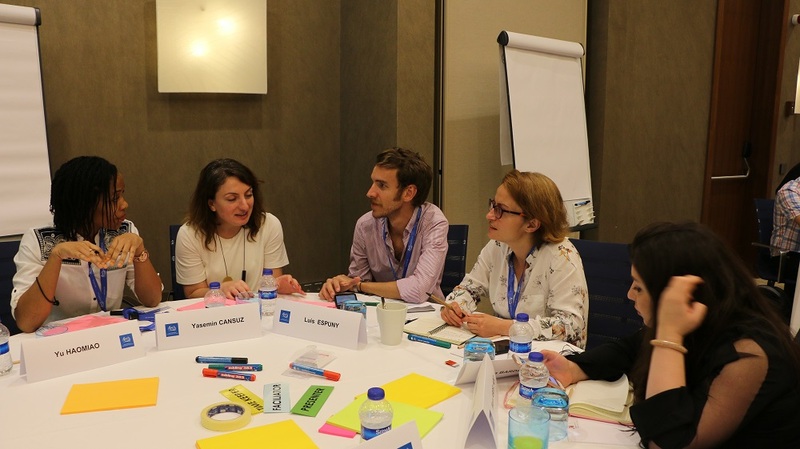 During the training, the trainees had the chance to develop their capacities on the principals, characteristics and modalities of South-South Cooperation. 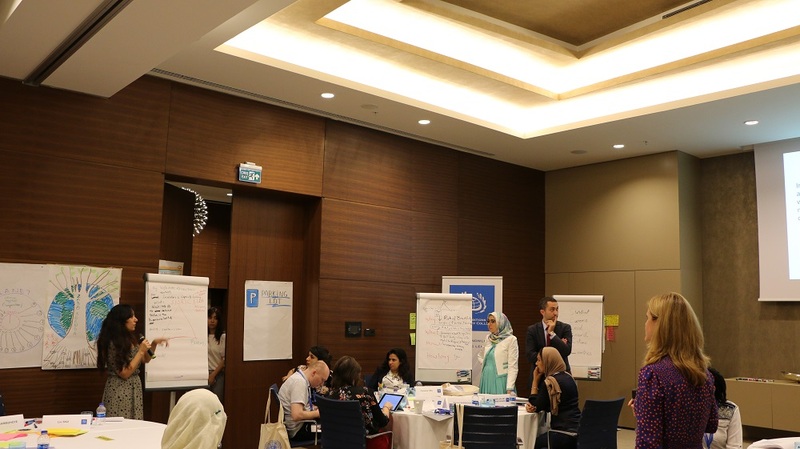 During the last day of the training, the participants implemented the concepts of SS&TC through a simulation exercise where they developed a concrete project, based on the tools, resources and inputs they received during the course.